You may have already read this here, but Bishop Cozzens’ words carry way more weight than mine! Read his version of a landmark study on the influence of Catholic parents on their children, conducted by Dr. Christian Smith and associates. Studies show that unless parents have created a Catholic culture in the home, the children will succumb to our society’s non-Christian way of seeing the world when they become adults. The parish, the school and the youth program are all helpful, but parental religious influence is the condition of possibility for other influences. 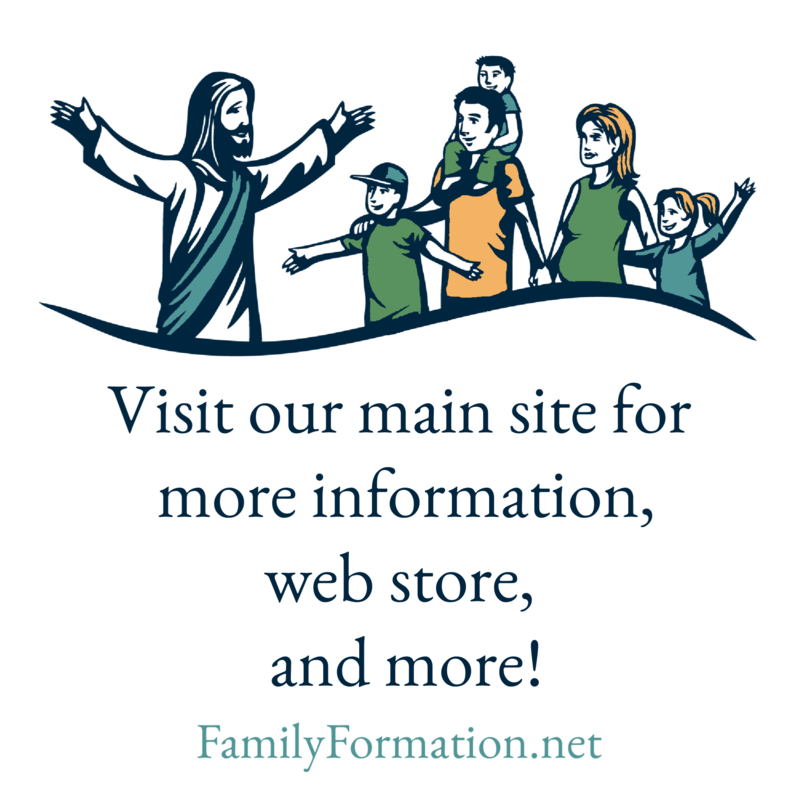 This is a great reminder, at the beginning of the year, that every single thing Family Formation does is intended to help you with the goal of bringing your children to an adult, life-long, rich relationship with Jesus and the Church He established. Thanks for being with us this year, and we’re excited to help bring everyone in your family closer to Jesus!